Chennai Super Kings (CSK) and Kolkata Knight Riders (KKR) have played overall 21 matches against each other and one match was abandoned due to rain. 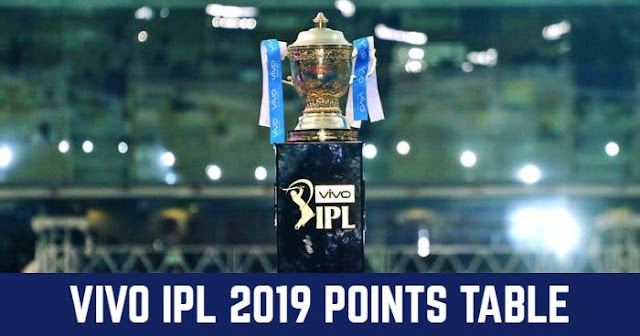 In Indian Premier League (IPL) Chennai Super Kings had won 12 and Kolkata Knight Riders had won 7 matches of total 19 matches played. The other two matches were played at Champions League T20 (CL T20) in which they won one game each. Chennai Super Kings and Kolkata Knight Riders have played twice in IPL 2018 and won 1-1 match each at Chennai and Kolkata respectively. 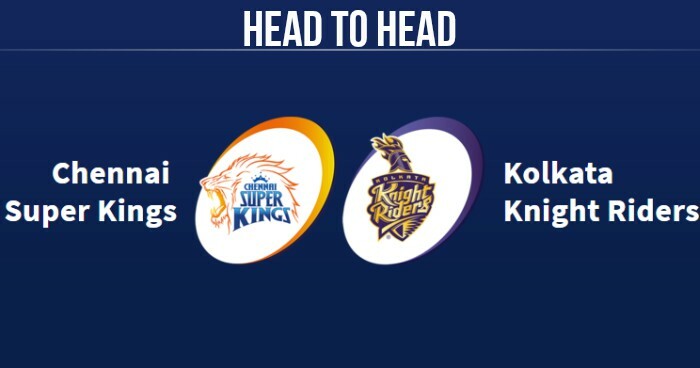 Next match between Chennai Super Kings and Kolkata Knight Riders will be played in IPL 2019 on 14 April 2019 at Eden Gardens, Kolkata.